Adidas is a reputed brand in the list of sportswear, apparels and accessories such as perfumes. Its range of perfumes for men and women are sporty, unique and highly preferred. Here are top 10 Adidas perfumes for women. 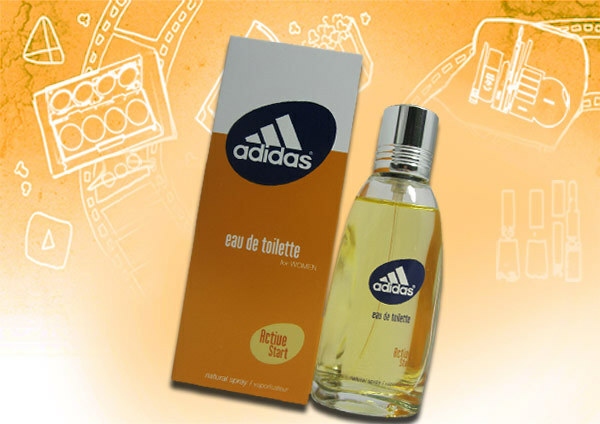 Adidas Moves was introduced in 1999 and is a refreshing fragrance that has a sweet as well as spicy aroma associated with it. It includes notes of green apple, pepper, pineapple and more such fragrances. This scent has a cool and earthy feel to it and appeals to both sexes. 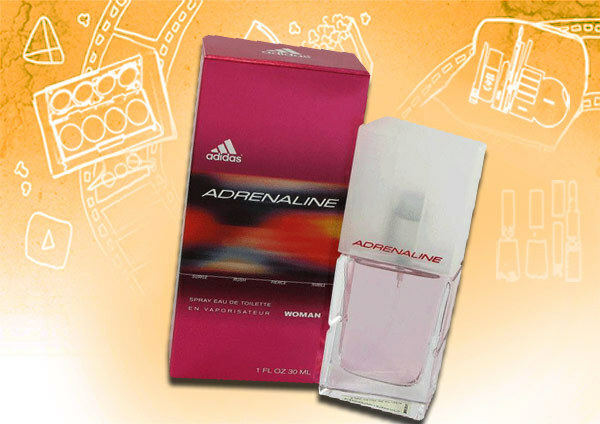 Adidas Adrenaline was introduced in 2003 and is a fresh, sporty fragrance that appeals to both the sexes. Its adrenaline stimulating fragrance is appreciated by women too. This scent has a unique fragrance having the blend of citrus fragrances with herbs. This is an oriental fragrance launched by Adidas in 2003 for women. It was created by Nathalie Lorson and Jean-Pierre Bethouard and has top notes as bergamot, rose and lily. 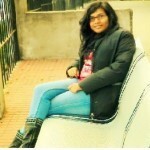 The fragrance complements the floral range very well making it apt for women. It is a flower based fruity fragrance especially for women and has notes like Clementine and Cranberry. It also sports notes such as jasmine, freesia and amber which are classified in the woody fragrances, that best complement women preferences. Free emotion by Adidas is a summer floral fragrance that includes the scents of lemon, apples and even raspberry. This fresh fruit based perfume is a hit with women worldwide. Natural Vitality is a perfume launched in 2008 that gives a woman the needed blast of scents from fruits like litchi, apples and oranges. It is an aquatic scent that is new and refreshing especially made for women. 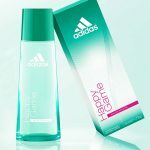 This is a well known Adidas perfume for women. This version of fragrance for women designed by Adidas is the perfect blend of perfumes that exhibit sensuality and exotic feminine preferences. It’s highly suggested for day time use. Active Start, a feminine fragrance launched in the year 2003 is a refreshing and energetic version of the perfect scent women seek. 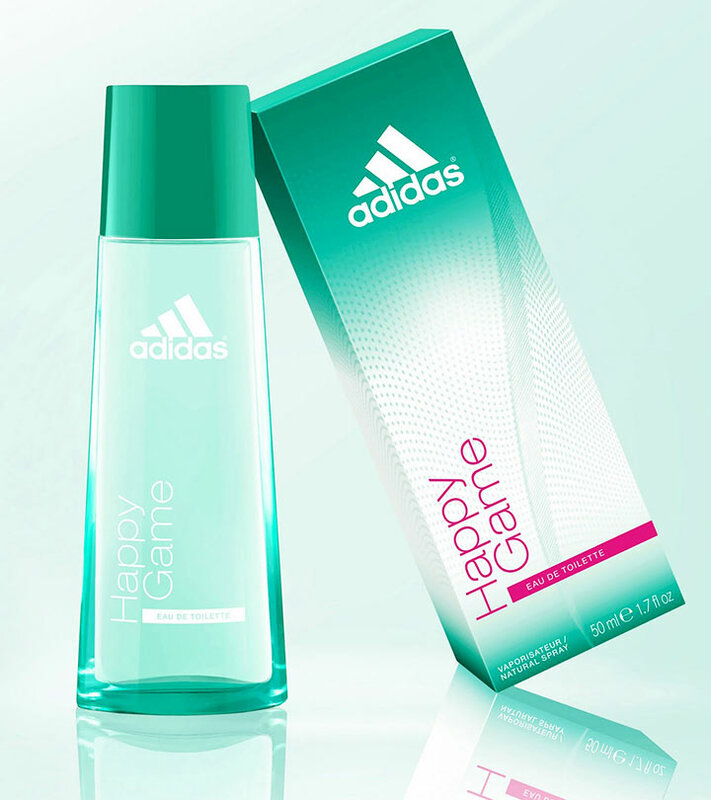 Escape is a more dynamic version of fragrances for women introduced by Adidas. It is for those dynamic and sporty women who lead a high paced lifestyle. Launched for women with a sporty attitude, this perfume is more suited for casual events with its cranberry and Clementine based notes doing complete justice to the expectations. 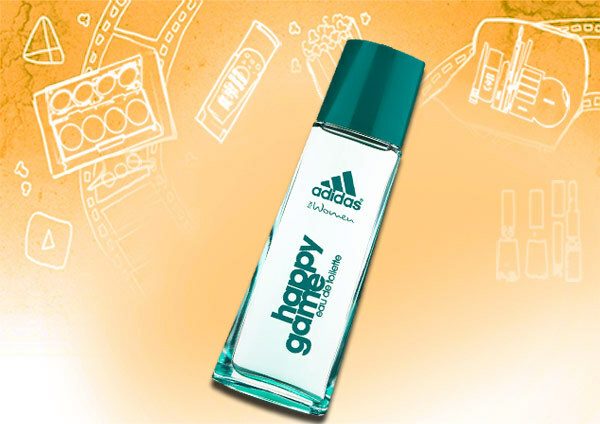 Adidas has many more fragrances that appeal to the taste of women with a long lasting aroma. Which of these Adidas women perfumes is your favourite?